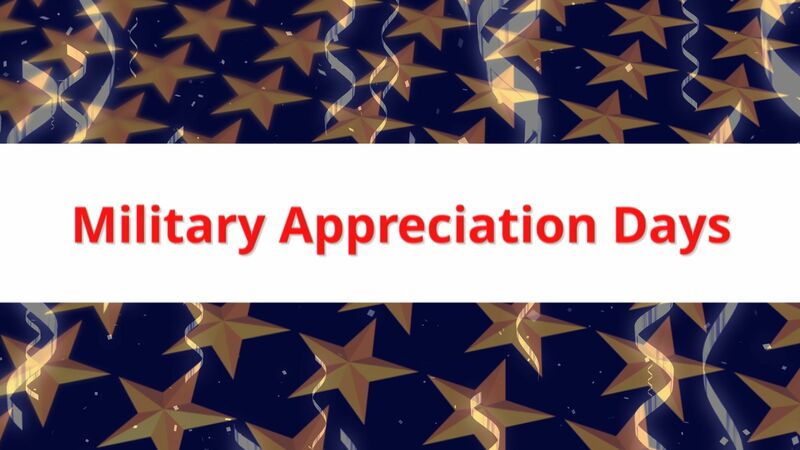 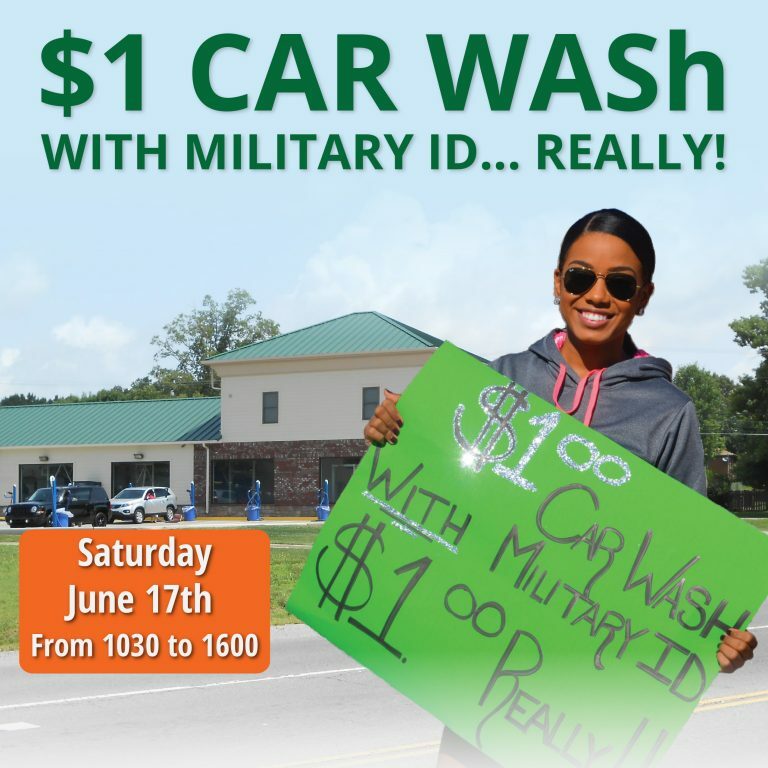 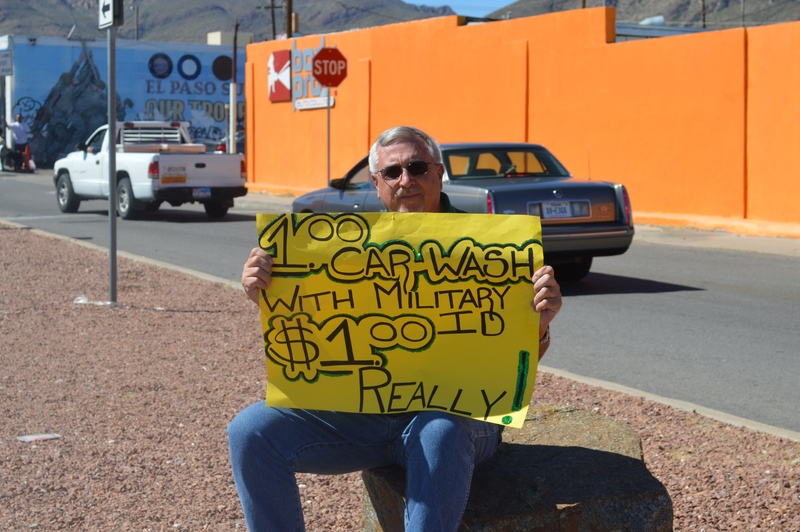 $1.00 Military Car Wash. Only $1.00 – Really! 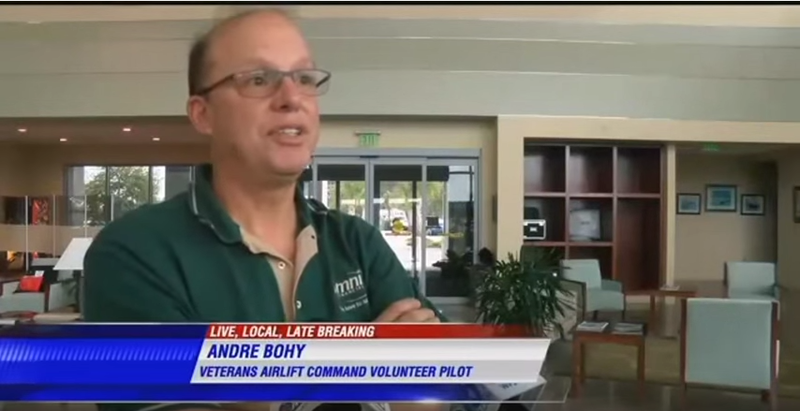 Columbus Omni Office TV Interview 2013 Omni’s Richard Sanders GM of Columbus office, was interviewed on the WLTZ 38 Morning Show for sponsoring a special Armed Forces Day event with Scruffy Murphy’s Irish Pub. 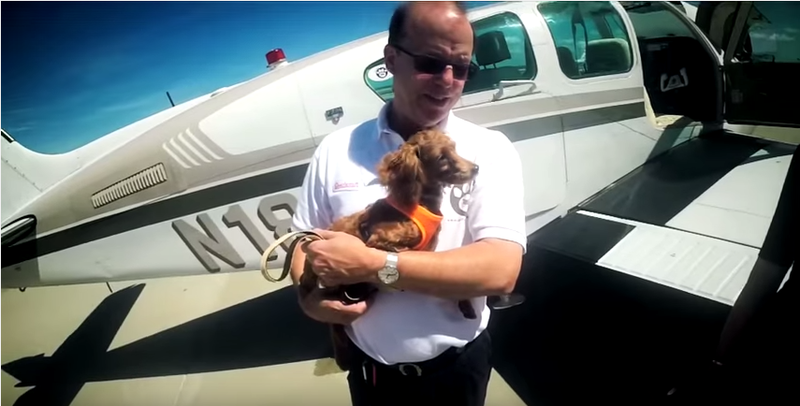 Pilots N Paws Mission 2013 During his recent volunteer mission for Pilots-N-Paws, an animal rescue organization, the president of Omni Financial, flew nine 8 week old puppies from Wilson, NC to Danbury, CT. 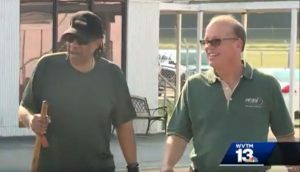 The puppies, all from the same litter, were presented to a local Connecticut organization called Adopt-A-Dog for placement in good homes.